Based on his most popular sermon series, New York Times best-selling author Timothy Keller delivers an extraordinarily insightful look at the keys to happiness in marriage. Few subjects are as compelling-or as endlessly variable-as love and marriage. The Bible is filled with references to husbands and wives, from the story of Adam and Eve to advice in the New Testament, each open to interpretation. 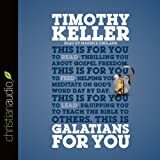 In The Meaning of Marriage, Timothy Keller, pastor of New York's Redeemer Presbyterian Church and bestselling author of The Reason for God, uses the scriptures as his guide to show readers what God's call to marriage is, and why this is such a powerful call. He talks in frank terms about the difficulties that couples have and how they can best work them out while keeping their faith in God intact. 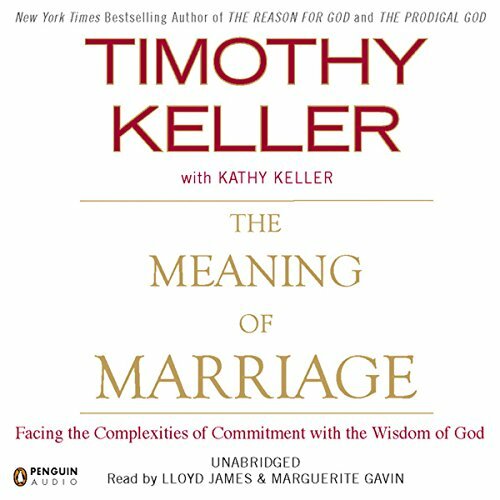 The Meaning of Marriage showcases Keller's vast understanding of the Bible and how it can not only be relevant to relationships today but also form the foundation of a modern, healthy, loving, and long- lasting marriage.